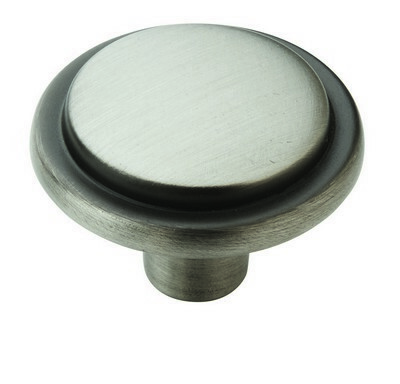 Amerock BP76294-AS, Allison Value Hardware 1-3/16" Knob. Allison Collection. Amerock BP76294-AS, Allison Value Hardware 1-3/16" Knob . Allison Collection.